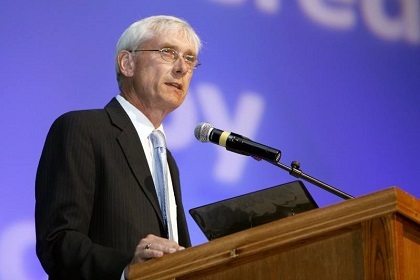 MADISON - Following his first State of the State address to the people, Governor Tony Evers will travel the state this week to share with Wisconsinites his plans to build an economy that works for all of us, grow healthier communities, invest in our kids and our schools, and find a sustainable solution for better roads and infrastructure. Today, January 23rd, the governor will visit western Wisconsin. The events below are open to members of the media. WHEN: Wednesday, January 23rd, 2019; 11:00 a.m. - 12:00 p.m. WHEN: Wednesday, January 23rd, 2019; 3:15-4:15p.m.